. استمتع بالخدمات الراقية والضيافة التي لا مثيل لها بهذا الفندق في كرايستشرش. يقدم الفندق واي فاي مجاني في جميع الغرف, تسجيل وصول/خروج سريع, تخزين الأمتعة, واي فاي في المناطق العامة, صف السيارات لضمان الراحة القصوى لضيوفه. ادخل إلى واحدة من الغرف 3 وتخلص من عناء نهار طويل بمساعدة مجموعة كبيرة من الخدمات كمثل اتصال لاسلكي بالإنترنت, اتصال لاسلكي بشبكة الإنترنت (مجاني), غرف لغير المدخنين, مكيف هواء, تدفئة الموجودة في بعض الغرف. يقدم الفندق مجموعة رائعة من الخدمات كمثل مسار جولف - ضمن 3 كم, حديقة، لجعل إقامتك تجربة لا تنسى. مهما كانت دواعي سفرك فإن M&Y Guest House (Airport Green) هو خيار ممتاز لإقامتك في كرايستشرش. يُرجى تحديد الموعد التقريبي لوصولك إلى العقار عند الحجز. Had difficulties to sleep due to the fact that the room was near a busy road and windows are single glazing. Moreover we did not notice that the host left a window open as we arrived at 2am and the curtains were closed so in top of that cold. It was very comfy, they are friendly . They waited for us even when we arrived late night. Give me information of Christchurch and the rest of the South Island. Given a short brief of the rooms n toilet n the kitchen n lounge room. Did not rush us to check out which is nice too. We enjoyed our stay at M&Y and highly recommend anyone to stay there. Miki's service was outstanding he was so helpful! The facilities were spotless and it felt just like a home away from home. Even if we arrived late from the airport, we received a warm welcome from the owners. 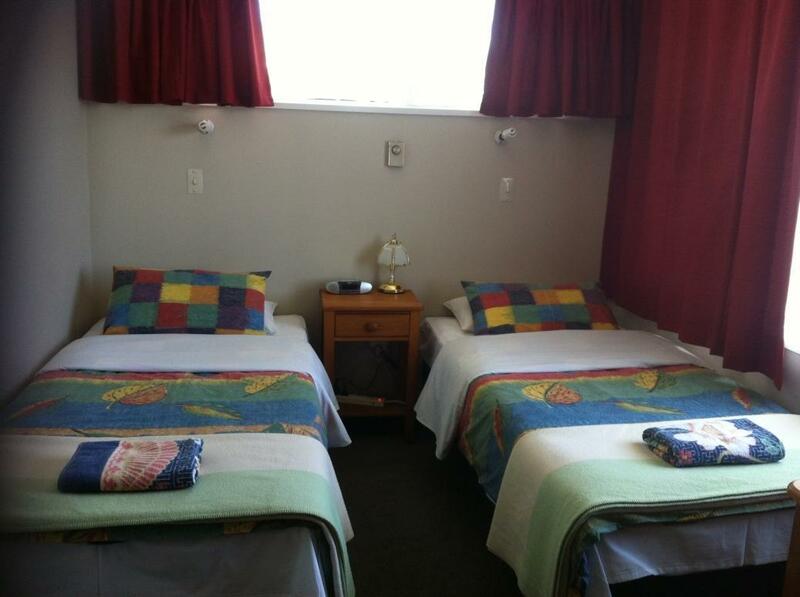 Really simple room, with shared bathroom and light breakfast but the essential is there, including complementary wifi We would stay there again if travelling to Christchurch or in transit. The place is easy to find along the main road and easy to reach by bus no. 84. While the proprietors are very helpful, the rooms are without heating - not even portable ones. However, the free Wifi and other amenities in the dining room are plus points. 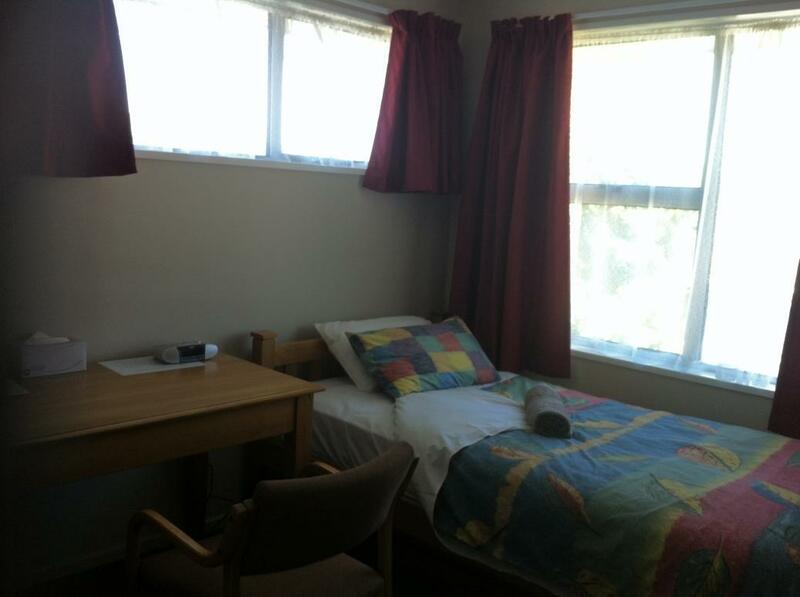 The bedroom, shower room and lavatories are clean. This is actually a house where you stay in one of probably four rooms on the second floor. The room is spacious enough for 2 and very clean. The only problem with our room was there was no TV. There is a lounge in the hall where breakfast is served. They also have different brochures for tours, etc. Overall, we were happy with our stay. 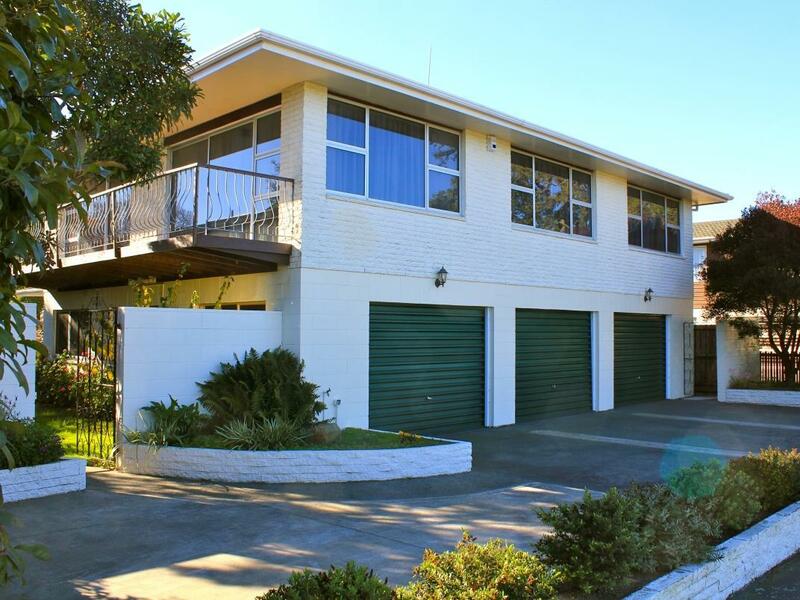 Exceptional value and close to the airport. Miki picked me up fr the airport for round about the same cost as a taxi, thing is though, the flight was delayed 2hrs so arrived at 1:30AM, Miki still happy to be woken up for the pick up, lucky too as there were no taxis around. The house itself is not new, but it's well kept and quite clean. Great value for transiting. We chose this place because everything else close to the airport was booked out. Miki is friendly, but that wouldn't be enough for us to return - the shared bathroom was busy right through the night (people showering at 2am, and which kept us awake as the bathroom was right next to our room), and the bathroom/toilet was not clean. The room itself was tiny, but adequate for our needs. We arrived very late at the guest house but this was no trouble for the owner who was happy to accommodate us and bring our bags to our room. They offer a transport service which is very reasonably priced. 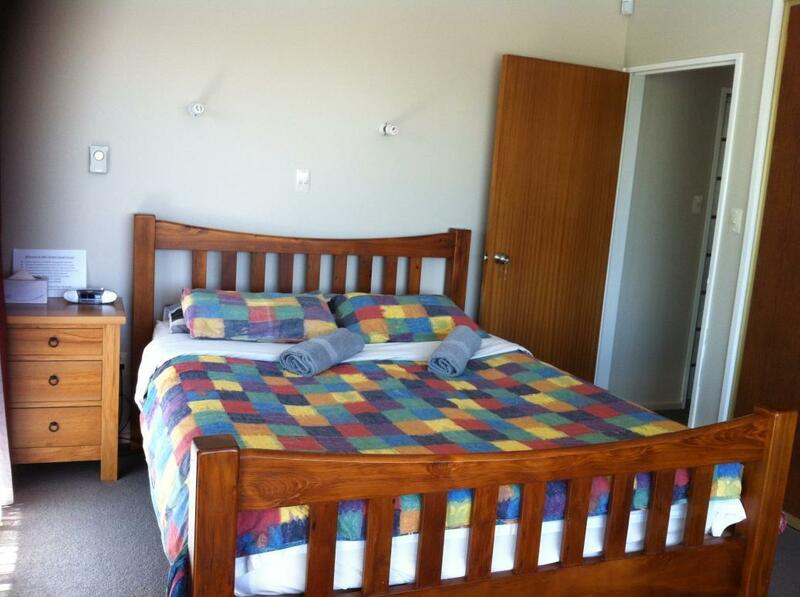 It is a great location as a hub to your next destination from or to Christchurch airport. Owners were very friendly and helpful, and helped me make my very early flight with plenty of time to spare! if you only have a few hours in Christchurch for an early flight or get in late, this is Ok. expect very basic accommodations. Actually when I saw the place, I thought about finding another place, but for a few hours of sleep before a 6am flight, it is fine. micki is a nice guy. Just dont expect too much, given the price. Very kind, friendly,and helpful staff. If you have any problem they help you.